The Feminist and Women’s Studies Association (UK & Ireland) is delighted to announce the winners of the inaugural FWSA Book Prize 2009. The prize is intended to recognise scholarship which is innovative, interdisciplinary and grounded in feminist theory and practice. The competition has generated significant interest and excitement and the winning entries demonstrate the breadth and high calibre of feminist scholarship that exists in the UK. 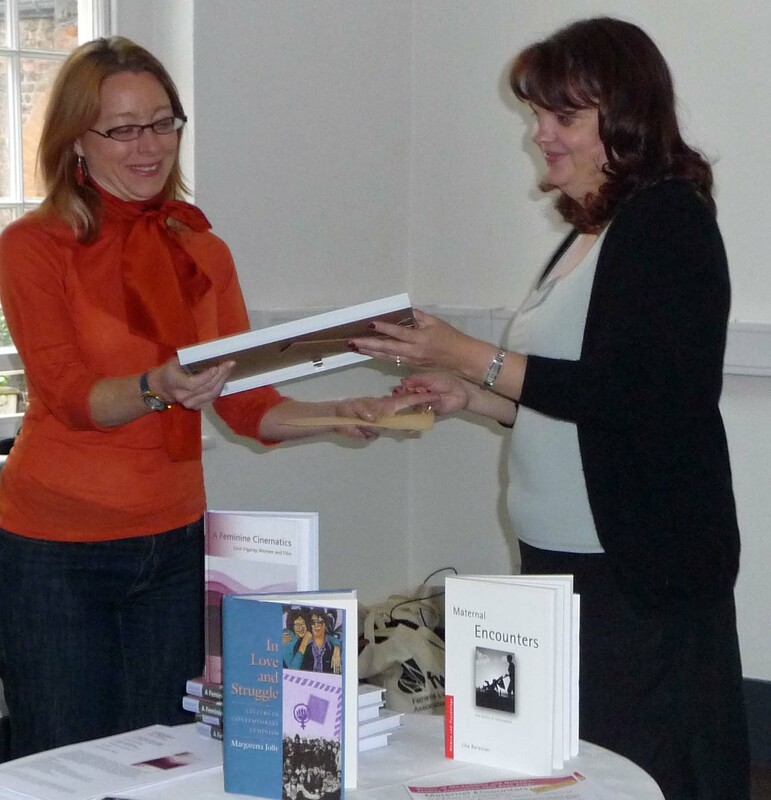 The 2009 winning authors were presented with their certificates and prizes by Professor Diane Negra (University College Dublin) at the FWSA conference in June. To see the judges comments click here.